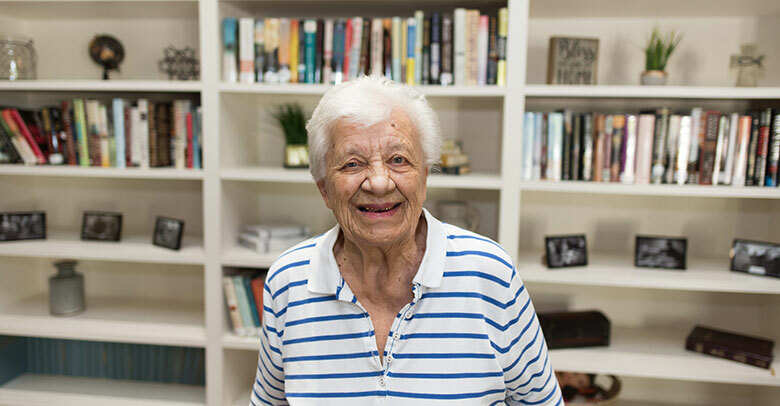 Motivated by Christian compassion, Tabitha delivers a continuum of exceptional and innovative Senior care services that promote the dignity, independence and well-being of older adults. 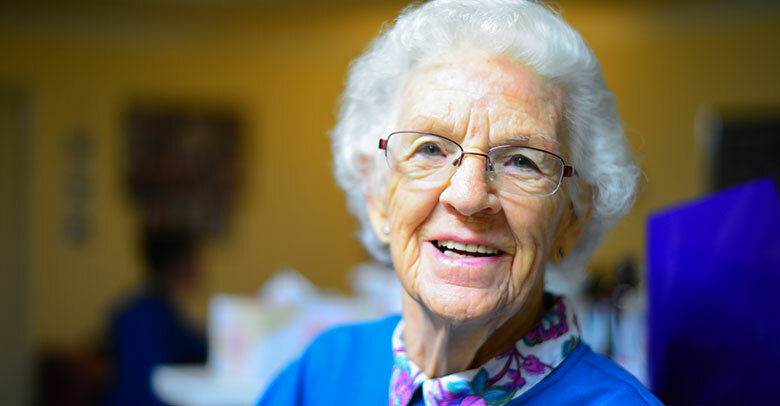 The Aging Answers Blog provides relevant information about senior health, senior living, proactive aging, caregiver resources, hospice, home health care and more, in addition to news about Tabitha. Health Tip: What Risk Factors Contribute to Thought Process Decline as We Age? Genetic, environmental and lifestyle factors all play a role in influencing our cognitive health, the way we think and learn. Here are some factors that contribute to cognitive health decline. Tabitha Meals on Wheels joins Meals on Wheels America and Subaru of America in Sharing the Love this Holiday Season. Learn more. 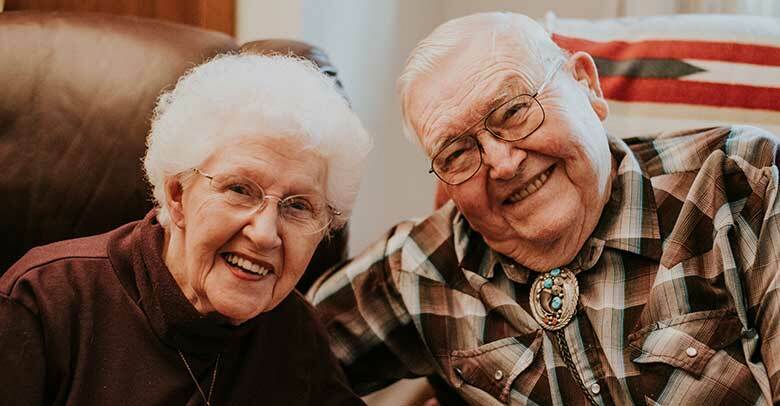 Aubrey Paulsen serves as a Senior living advocate at Tabitha, offering complimentary expert guidance to help Seniors and their families understand options that best fit their needs, in and out of the Tabitha Continuum. Learn more. 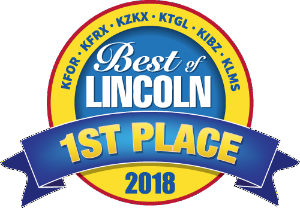 Tabitha was voted the Best Home Care Provider in Lincoln for the 10th year in a row and was among award winners for Best Place to Work, Best Retirement Community and Best Physical Therapy. Read more. 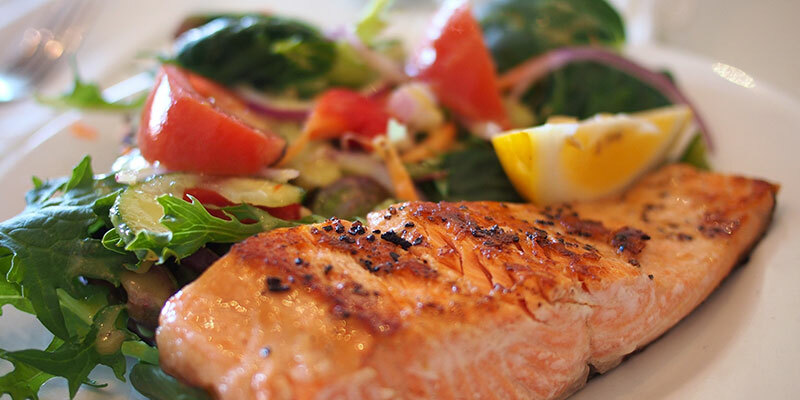 For older adults, eating healthy couldn’t be more important and can have positive effects on chronic diseases. Here are four ways to get your “plate in shape." 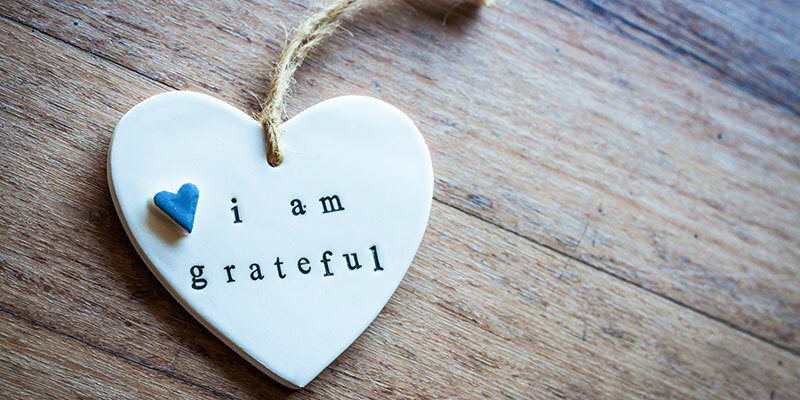 Studies show that people who regularly perform intentional acts of gratitude experience a variety of health benefits. Read more here. As the holidays approach, the Tabitha bereavement team would like to share with you some thoughts on how to take care of yourself when gathering with friends and family this holiday season. Read more. Tabitha is gearing up for the global Giving Tuesday campaign. Occurring on November 27, Giving Tuesday is held annually after Thanksgiving. 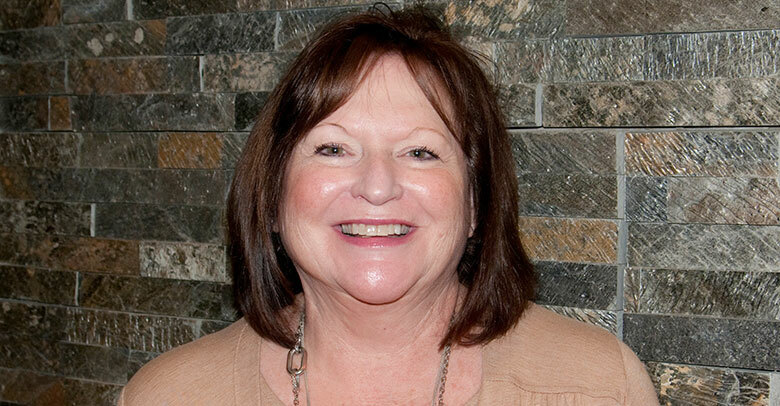 Tabitha is a grateful recipient of a $10,000 match, provided by Thrivent. Learn more. 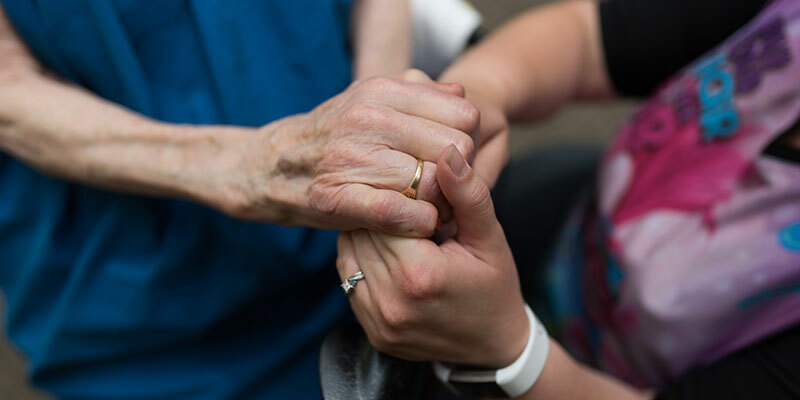 During National Home Health and Hospice Care Month, Tabitha honors the dedicated nurses, therapists and aides who provide exceptional quality health care and supportive services in clients’ homes throughout Nebraska. Tabitha is privileged to care for our nation’s heroes and cater to their unique needs. 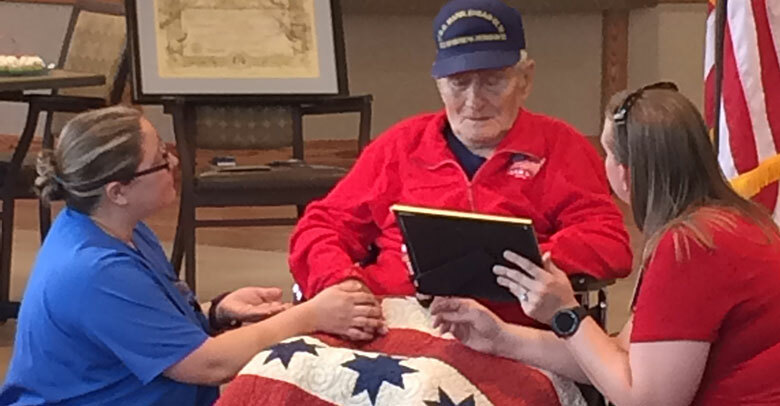 As a member of the We Honor Veterans program, Tabitha Hospice provides specialized services to veterans who are facing a life-limiting illness. Learn more. Cats are the most requested therapy animal after dogs, but make up only three percent of all therapy animals. 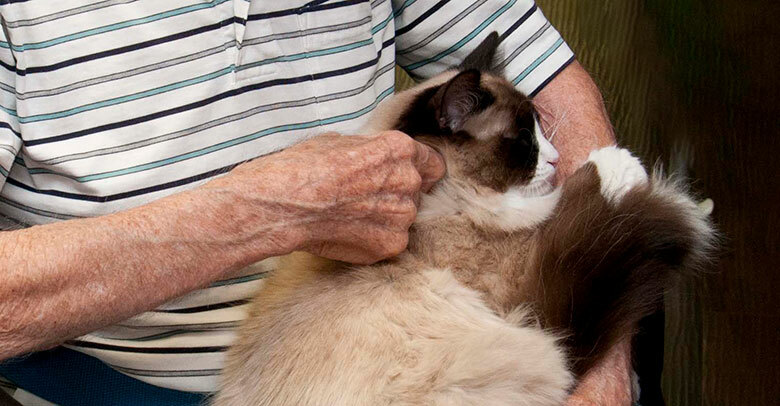 Therapy cats can offer comfort and healing, and more are needed. Read more. 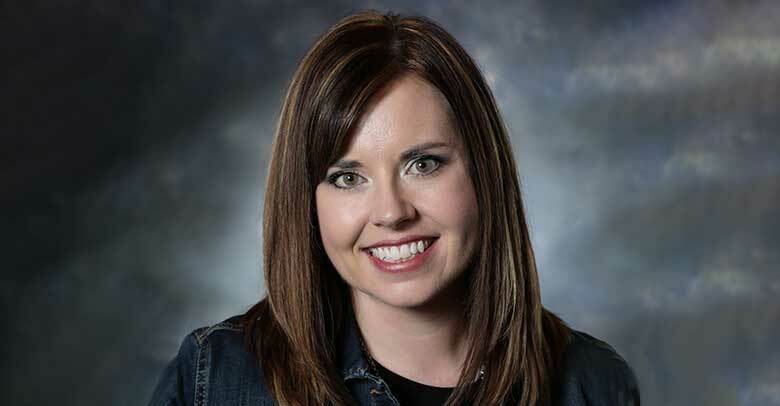 Tabitha Hospice welcomes nurse practitioner Chelsea Enninga. 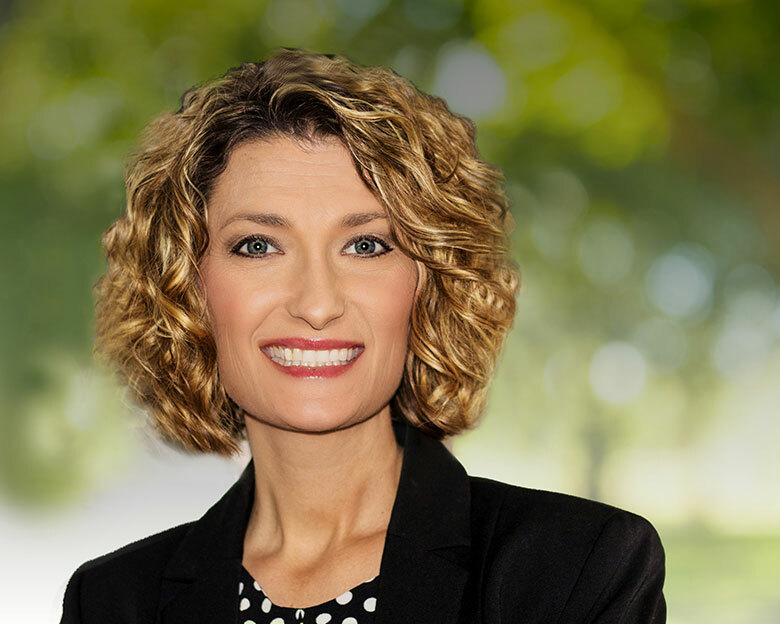 She will work closely with the medical communities in and around York and Grand Island, Nebraska. Read more. 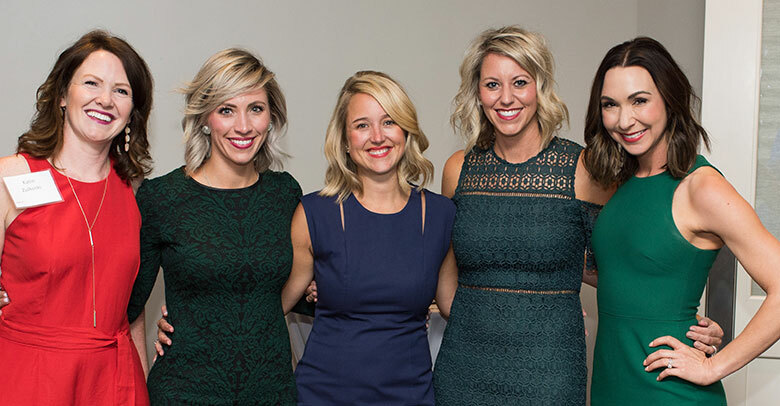 Community supporters gathered at the Country Club of Lincoln for Tabitha’s annual, Signature Event, a fundraiser to ensure Nebraska Seniors receive the exceptional care they need and deserve. Read more. Health Tip: How Can I Plan for the Unthinkable? Have you ever thought about planning for your health future? Spending some time thinking about your advanced directives can help you lead the life you want throughout your healthcare journey. Proactive Health: How Do I Protect Myself Against the Flu? 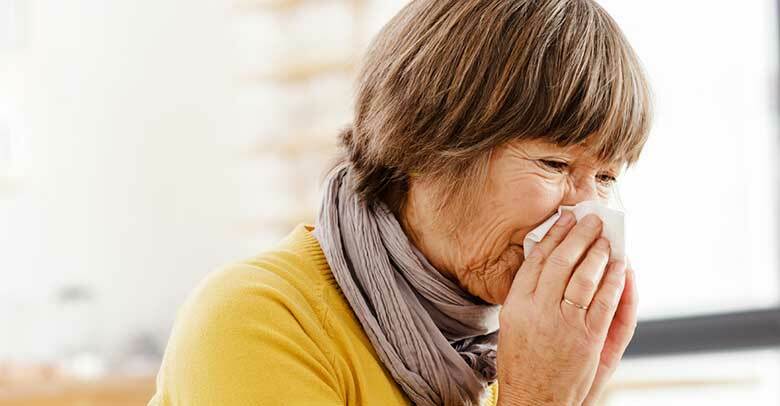 Older adults are especially susceptible to complications from the flu. Protect yourself this season by knowing how to prevent your susceptibility with these tips. 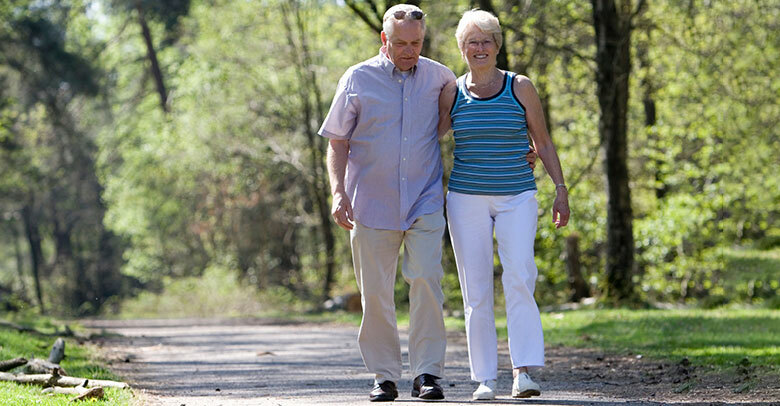 Aging adults can find balanced strength in mind, body and spirit with these tips. 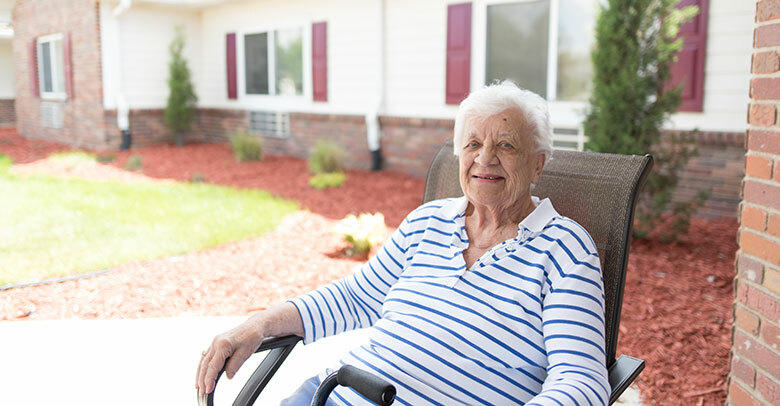 For seniors who live on their own, independence can be threatened when faced with health challenges. 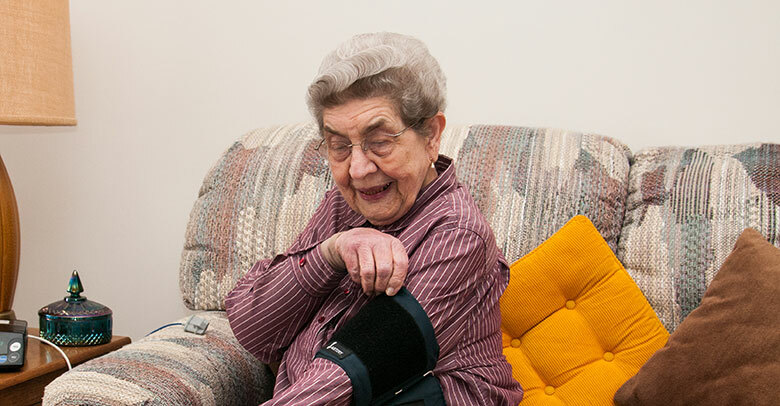 Advances in home health care technology such as VoiceCare and telemonitoring can help. Proactive Health: How Can I Keep My Mind Sharp? According to many researchers, continuous learning has a limitless positive effects for all adults, especially as we get older. Read more about the benefits of learning something new. Health Tip: How Can I Manage Stress on The Aging Journey? Mindfulness, or being in the present moment, has a variety of positive health benefits. 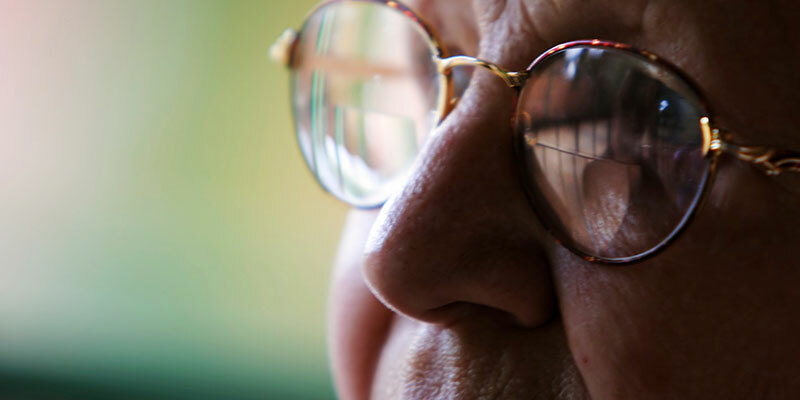 Read more about how to manage stress and make mindfulness part of your healthy aging journey. One thing is certain – we all want certain memories, experiences and dreams to be remembered for generations to come. One way to build a legacy is to write an ethical will. Learn more. As the medicine cabinet fills up, keeping it all straight can be tricky, but vitally important for overall health. Consult your doctor or pharmacist when starting a new medication. Be sure to ask these questions. To someone with a terminal illness, every day matters. Knowledgeable, experienced leadership is essential, and Tabitha Hospice utilizes Dr. Kevin Reichmuth as medical director and local expert. 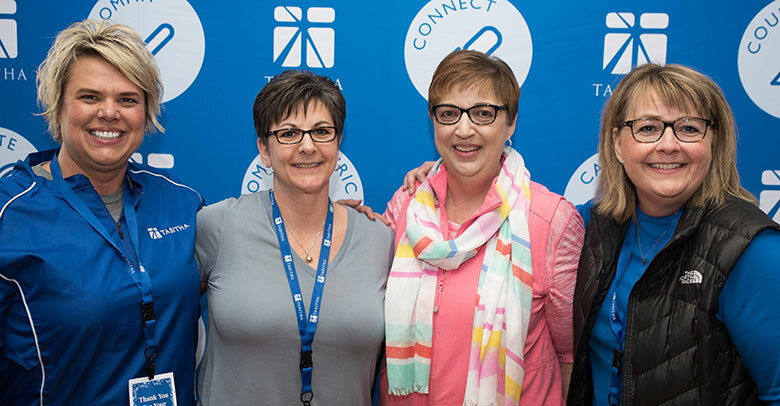 Chris Wismer, Tabitha Hospice Administrator, was recently appointed as the community engagement chair of the Nebraska Hospice and Palliative Care Association (NHPCA). 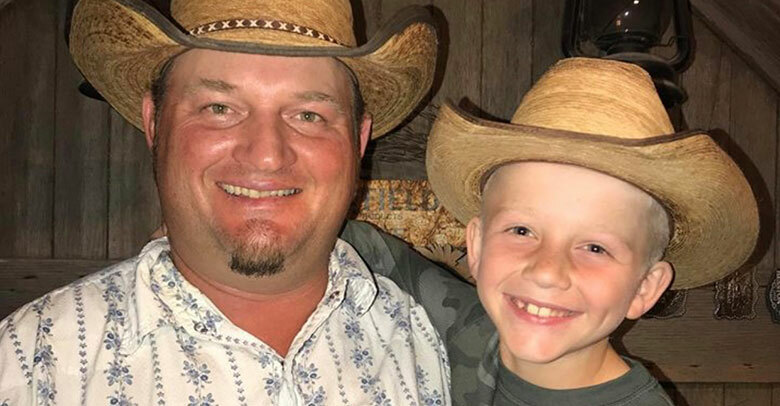 Wismer was one of the Nebraskans present at the recent Management and Leadership Conference and Advocacy Intensive in Washington D.C.
Nine-year-old Braxton Anderson, of Calloway, Neb., recently made a $3 donation. 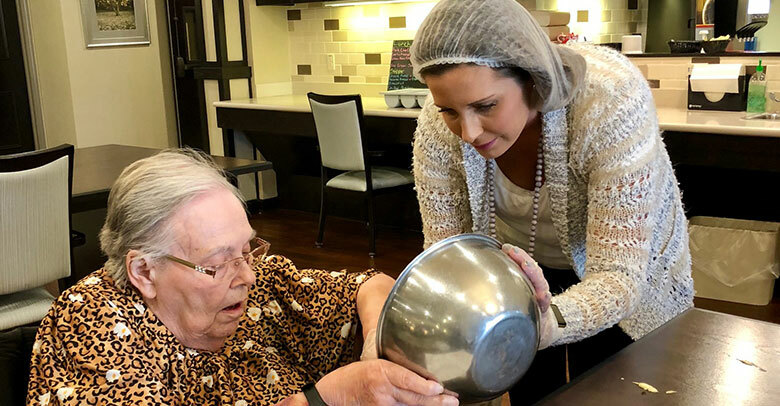 Those 12 quarters and a request for others to follow his lead has turned into almost $12,000 and counting for the longstanding Tabitha Meals on Wheels program. Read more. 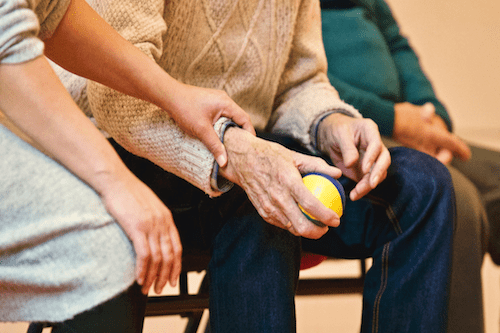 Proactive Health: How Can I Prevent Falls? 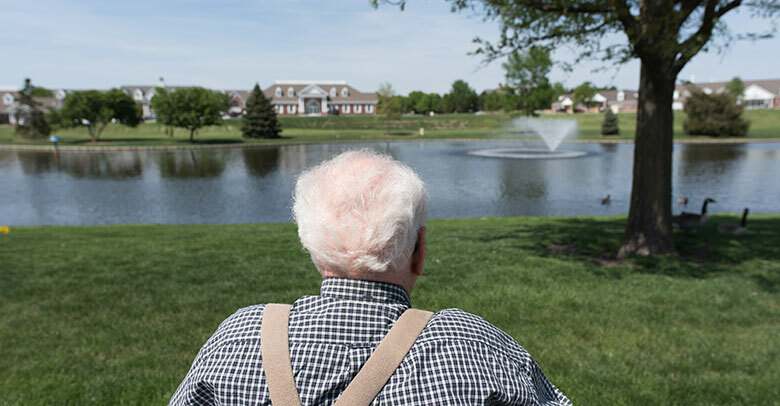 Falls may be common, but they don’t have to be a normal part of aging. 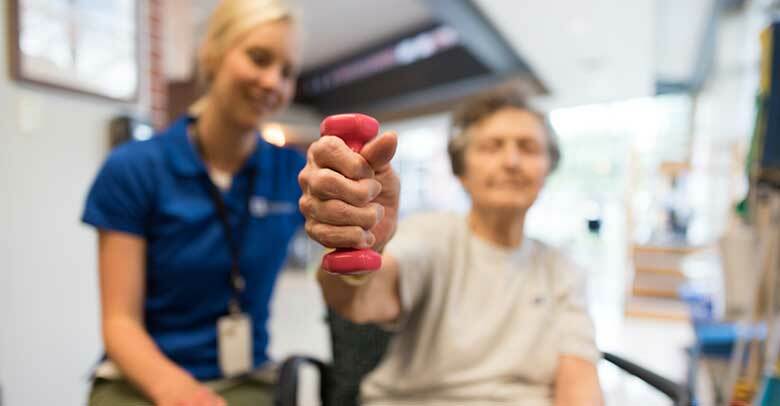 With just a few simple changes, you can decrease your risk for falls and injury. Health Tip: How Much Sunscreen Do I Really Need? Before you enjoy the rays this summer, consider the risk. Skin cancers are the most common forms of cancer in the U.S. Decrease your risk, and enjoy the sun by understanding how to protect your skin. 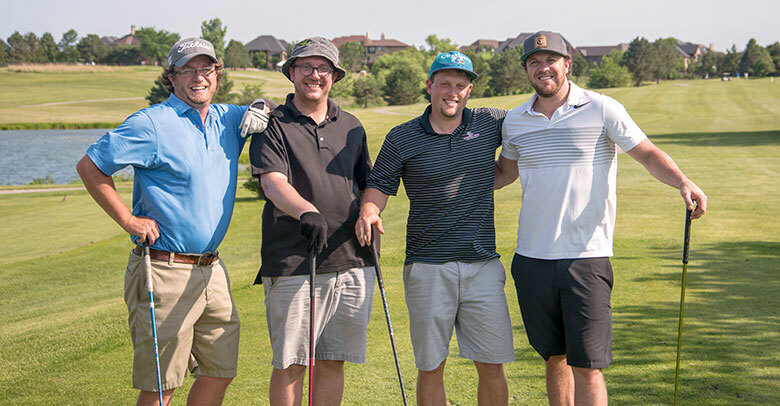 Lincoln’s Gateway Sertoma Club and Tabitha joined forces and welcomed golfers to play for the 16th annual golf event to raise money for Tabitha Meals on Wheels. Read more. Giving to worthwhile charities and nonprofits can sometimes put a kink in your shopping budget. Check out these programs that allow you give money to Tabitha while you shop, both locally and online. Health Tip: Should I Be Concerned About Home Safety? Home injuries such as falls or accidents are a leading cause of death for Americans. Follow these tips to keep your home safe. 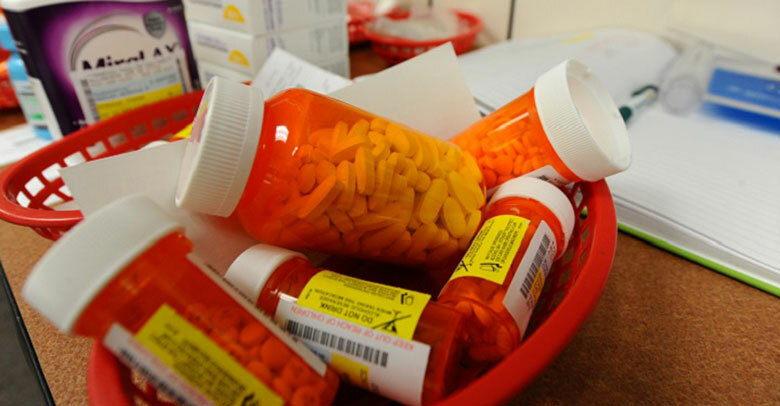 Proactive Health: What Do I Need to Know About Managing Medications? Keeping medications straight can be tricky. To help manage your own medicine cabinet and prevent future medical issues, keep track of existing medications by developing a system. Read more. 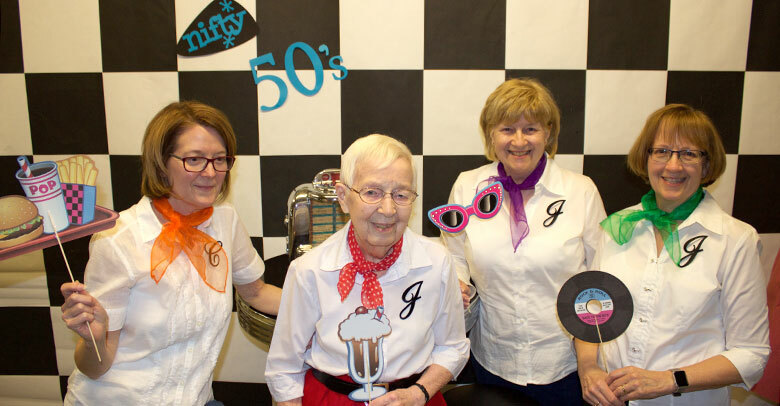 Proving you’re never too old for a senior prom, GracePointe by Tabitha Assisted Living & Memory Care Suites hosted its annual spring dinner and dance with a ‘Rolling Into the Fifties’ theme. Read more. 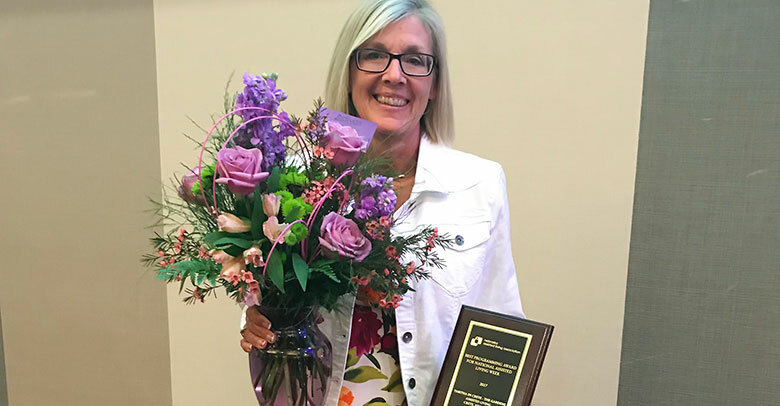 Tabitha in Crete—The Gardens Assisted Living community was honored with the Best Programming Award by the Nebraska Assisted Living Association at its recent annual spring Convention in Kearney, Neb. Tabitha, Nebraska’s industry-leading Senior Care provider, congratulates Tabitha TEAMember of the Year, Stacy Clark. Clark is a continuum navigator in Tabitha’s central and western regions, which includes the cities of Grand Island and York, NE. Read more. After bilateral knee replacement surgery, Bruce seamlessly transitioned from hospital to home thanks to Tabitha’s continuum of services. 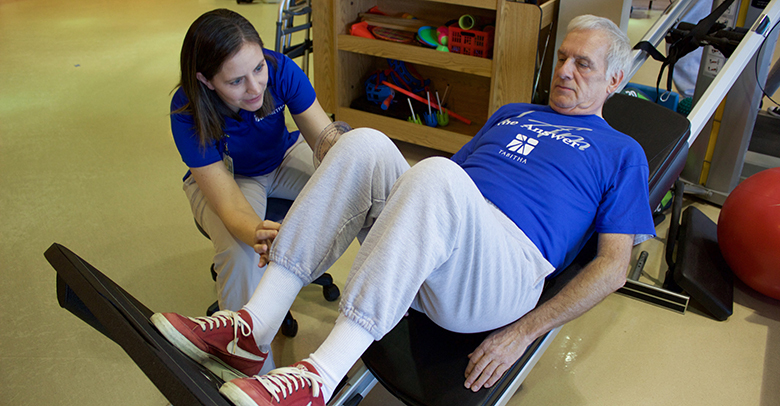 Read more about his short-term rehabilitation therapy experience here.